Look for our series of thought leadership columns on Washington state’s energy sector in 2035 this week in the Xconomist Forum. The Clean Energy Institute commissioned this series to make sure we, and the region, are harvesting the wisdom of leaders like those featured in the series. 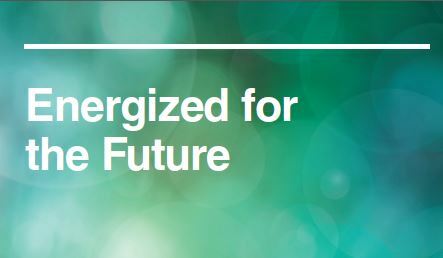 The investments we make today will impact our region’s share of the $17 trillion Citi predicts will be spent on global energy infrastructure over the next 20 years.